With over 250 million people using Instagram Stories daily, it's no surprise you want in on the action. But the sheer quantity of Stories can be overwhelming -- how's your business supposed to stand out? 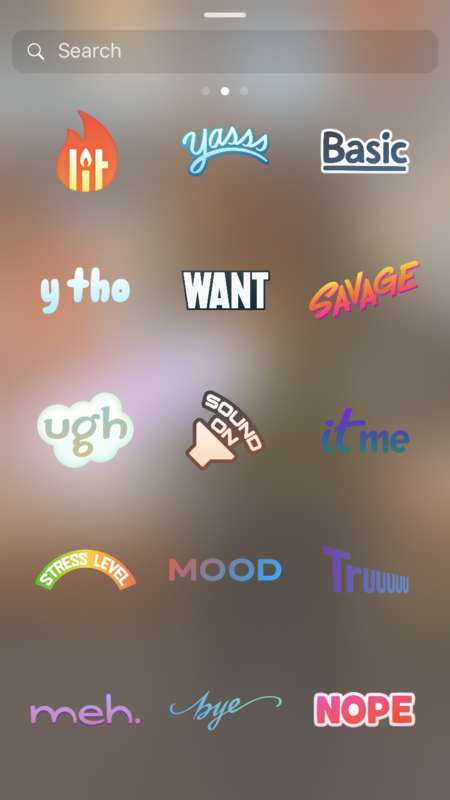 Let's explore the full range of possibilities with Instagram Stickers. Let's take a look at a few different ways you can use Stickers in your next Instagram Story (featuring HubSpot's Desirae Smith as our Instagram Story model!). 2. Take a picture (or upload one). Click the peeling square smiley face in the top right -- that is your Stickers icon. 4. To create a poll, click the "poll" sticker, and then type your question. Drag to reposition the sticker on your image. 5. To add a GIF to your image, click the "GIF" icon and then scroll through trending GIFs, or search in the search box. 7. 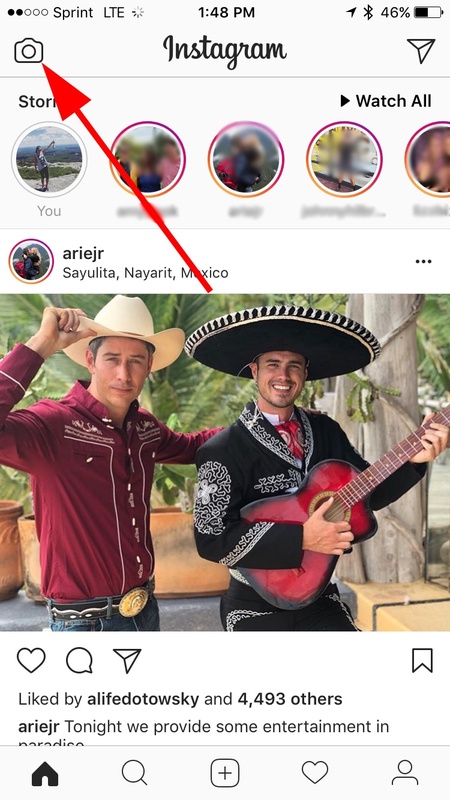 When you're happy with the finished product, click "Your Story" in the bottom left to add the post to your Instagram Story (but beware -- too many Stickers can quickly become overwhelming). There you have it! 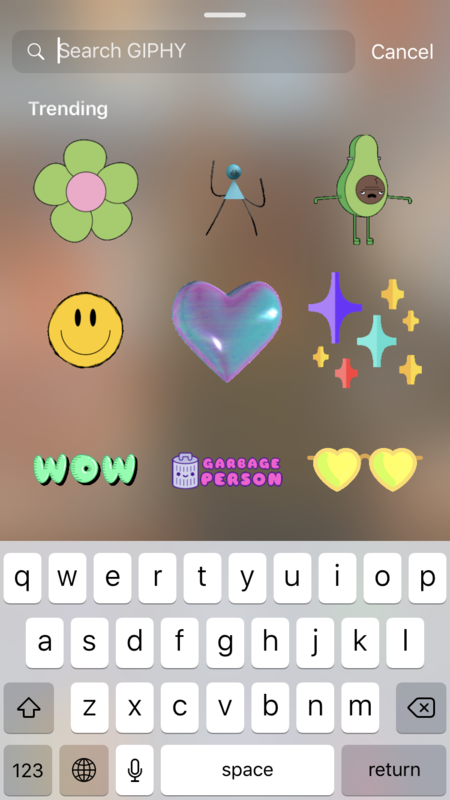 Stickers are one of the easiest and most effective tools at your disposal to ensure your Instagram Stories are fun, captivating, and original. For more Instagram Stories tips, check out "How to Make an Instagram Story Like a Pro".